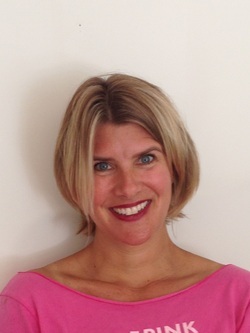 Kristen Brookes is a Registered Drama Therapist & Licensed Creative Arts Therapist with over 15 years experience working with elementary, middle and high school students to build self-esteem, manage stress, resolve conflicts, handle transitions, improve relationships, and develop social, emotional and academic skills. Since moving to New York from San Francisco, she has worked with ENACT, Creative Alternatives of New York (CANY) and Counseling in Schools. She has a private practice for children, teens, and adults in Brooklyn, NY. Kristen’s professional mission is to provide healing through creativity, compassion, and community building. In a safe and supportive environment, we will use drama, art, music, movement, poetry, and performance to explore emotions, roles, dreams, and goals. Individual and group sessions will be offered to develop creativity, confidence, and connection!